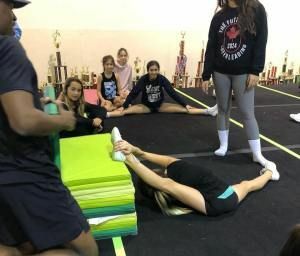 Private sessions are a great option for athletes who are looking for specialized attention and assistance with improving their tumbling or stunting skills. Sessions are one hour in length. Contact a coach to book your sessions today!